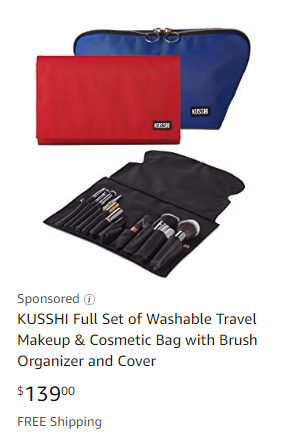 At home or on the go, Kusshi’s versatile makeup bag and brush organizing system simplifies your makeup routine. 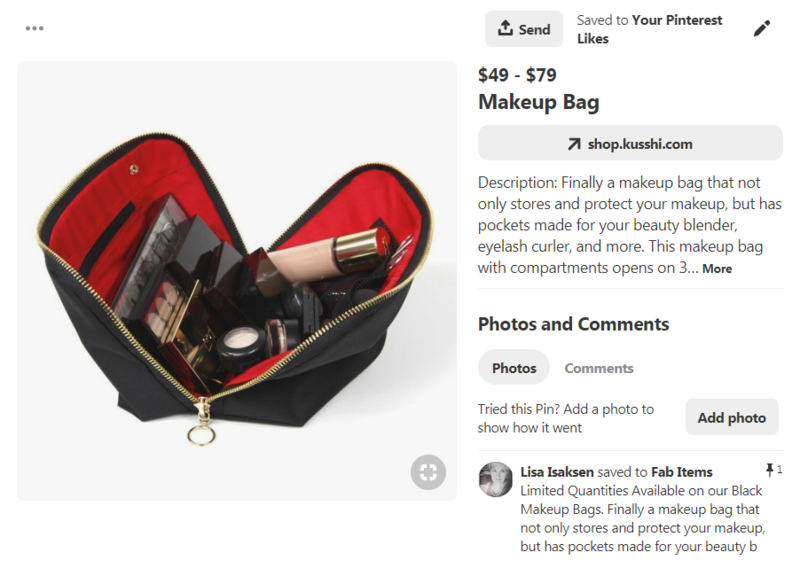 Kusshi is the ultimate makeup bag and brush organizing system that launched on Kickstarter and quickly doubled its initial funding goal. Since shipping the first run of product to all backers, Kusshi has grown steadily through word of mouth, press articles and Facebook advertising. Being a lean organization, Kusshi’s team needed a marketing partner to help them strategically scale on Facebook and Instagram while maintaining a healthy return on ad spend. Since starting our engagement with Kusshi we’ve exceeded their marketing growth goals by 3.5x’ing their revenue, expanding advertising channels and continuously working to improve their website’s performance through conversion rate optimization. Overall customer acquisition costs have improved by 21%, return on ad spend increased by 36% while ad spend has 5x’d. Facebook’s effectiveness at audience targeting attracts many advertisers, all looking to capture people’s attention and clicks, thus making a very competitive and increasingly expensive platforms to advertise on. However, with the right strategy, methodology, audience targeting, messaging and creative many brands have been able to scale successfully. In the first 6 months, we’ve scaled Kusshi’s monthly average ad spend by 54%. YoY same month performance is even more drastic with ad spend scaling 5x while maintaining target ROAS and customer acquisition costs. 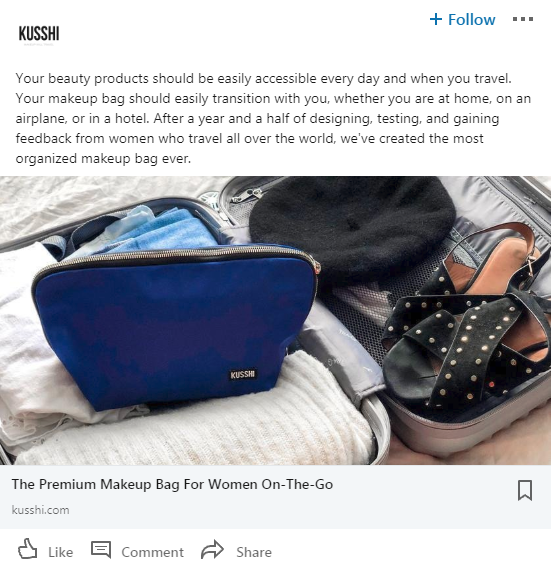 Google Ads was added to the mix not only to introduce Kusshi makeup bags to the new customers but to also stay top of mind with display ads across the Google Display Network. Channel exploration and testing is a critical component of growing a business online. Although not as popular as Google Ads, Bing presented a unique opportunity to reach untapped audiences at lower costs compared to Google. As soon as Pinterest opened up its advertising platform, we jumped at the opportunity to help create brand awareness and generate traffic among the Kusshi’s target customers. In early 2019, we also launched Amazon Sponsored Ads to support Kusshi’s Amazon listings. Although it’s a fairly new channel, it is gaining traction quickly. Continuous testing and optimization of campaigns is driving down Kusshi’s advertising costs and improving it’s cost per acquisition. Often, the success of ad campaigns is dependent on the experience users have once they land on the website. Conversion Rate Optimization is critical to improving a website’s e-commerce performance. By launching various split tests from testing copy, pages, images and videos we were able to determine what elements, layouts, content and messages lead to the highest conversion rates with the largest AOV. In one of the tests, simply by changing one headline on one the internal pages generated a 46% lift in transactions for visitors who saw that page.